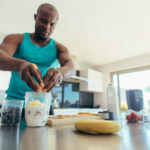 If you’re putting on weight incessantly despite your considerable efforts in cutting down your calories, then the reason for your weight gain could be something else other than calories. Some of the other reasons include environmental toxins, sugars, particularly fructose, work-shifts that lead to sleeping problems, electromagnetic fields, noise pollution, and stress. Several of the possible reasons here aren’t obvious causes and it’s understandable why they aren’t. 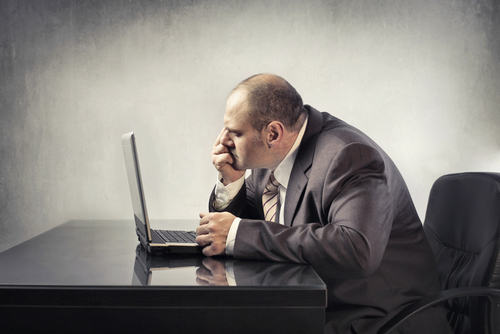 For one, how could loud noises contribute to your difficulty in losing weight? How could electromagnetic fields fit into the weight-gain equation? 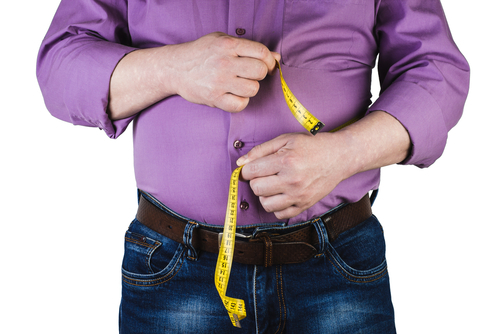 But, there’s one common denominator at play here, and that is each of these causes leads to adrenal hormone changes that result in weight gain. How does this happen? Naturally, all mammals on the planet have the capacity to regulate their body weight despite small changes in their food consumption. All mammals are also capable of putting on weight without the need to increase food intake when getting ready for hibernation or when faced with the threat of food shortage. This is achieved through storage response in the body, which all mammals have. This is called the survival mode and it happens to humans, too. When you’re not in the survival mode, the hormone cortisol (stress hormone) has a stable daily pace. While there’s a huge burst of in the morning when you awaken, the body produces less and less of it as the day goes on. However, when things like noise, toxins, and stressors set off the body’s natural inclination for a survival mode, this normal pace and rhythm of the cortisol get out of whack. When cortisol timing alters, the energy in the bloodstream is seized by the belly fat, which is utilized to expand the fat cells. Realizing that weight gain is the body’s way of getting ready for famine makes it clearer why decreasing food consumption rarely results in permanent weight loss. Since your food intake significantly reduces when you practice a new diet, it only makes it worse if your body is already gearing up for food scarcity. While you can push yourself harder, it’s not the best way to lose weight that can last. Rather, long-lasting change in your weight can be achieved by comforting yourself more effectually. 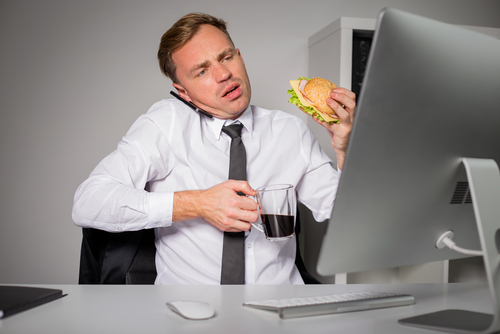 Diet and exercise are still important players when it comes to losing weight, but people often overlook stress as another factor that needs to be effectively managed in order to not interfere with your efforts. That’s why practices that can soothe the mind and alleviate stress are now also regarded as effective ways of losing weight. This includes meditation, yoga, good sleep, probiotics, and massage, among others. All of the aforementioned remedies can aid in the treatment of the cortisol cycle generation. Only when your production of cortisol becomes normal again that you will have a long-lasting weight loss effects. The only predicament in these solutions is that they take a while and several people aren’t that patient. Moreover, a simple diet has been demonstrated to cure the same cortisol cycle solely by itself. It is effective because a good source of carbohydrates such as squash and buckwheat can be effectual in reducing your cortisol levels. You can have these carbs at night to restart your cortisol pace since it’s better to have higher cortisol in the morning and lower levels at night. Sometimes, stagnation in your weight loss goals is not because you’re indolent or because you lack discipline. It’s also not because you think you’re still eating a lot even if you’re really not. It’s not because your efforts are generally lacking. 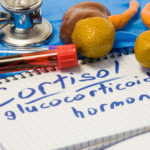 Once you realize how stress hormones lead to weight gain, it becomes crystal clear that negative emotions such as shame, self-doubt, and self-blame can make the process of weight loss even tougher because of the cortisol oozing out. The contemporary world is full of famine triggers and your body is just doing what it is naturally designed to do for self-preservation. It doesn’t know that the reason you’re eating less food is because you want to lose weight. It interprets the decrease of food intake as a potential crisis when it comes to your supply of provisions. Hence, the key to being lean and healthy is not through further depriving yourself of food, which then leads to unhappiness and additional stress, but from effectually comforting and valuing yourself. The more effective you become in handling stressors, the greater shot you have at truly losing weight that can last.